Please scroll down for lesson ideas, a video and text of my poem. I was very pleased when I learnt that Hull was going to be City of Culture for 2017. I’ve visited most schools in Hull over the years, and know the city well. When I stayed a few days in 2016 to visit Thoresby Primary School, the city centre was in a state of major refurbishment in preparation for all of the activities. The arts and cultural programme for the year celebrates the unique character of the city, its people, history and geography. I think it will be very good for the city and people. You can read more about the City of Culture on their website, https://www.hull2017.co.uk/. The theme of Freedom is prominent in Hull, because of the sadness about previous prosperity linked to the slave trade, and the celebration of William Wilberforce, a native of the city, whose leadership of the movement opposing slavery eventually led to its abolition in the British Empire, through the Slavery Abolition Act 1826. Throughout the year of culture there are events linked to the theme Freedom, including the Freedom Festival, 1-3 September 2017. Last week I visited Cavendish Primary School in Hull. 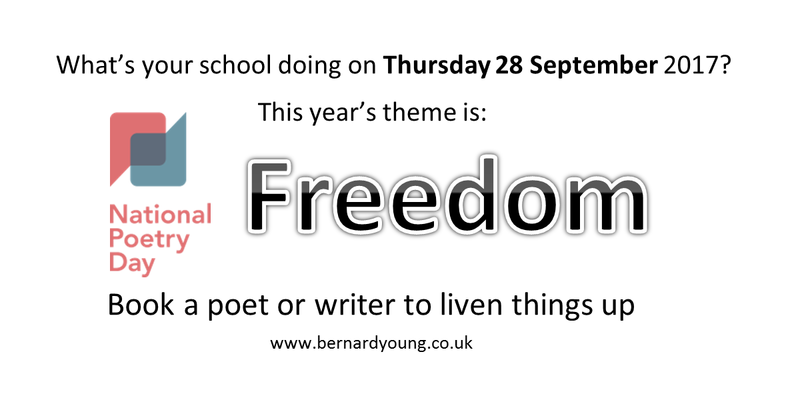 After giving a performance to the whole school, I led poetry workshops on the theme of Freedom with foundation and year 1 classes before lunch, and with year 4 in the afternoon. “Lots of lovely feedback from the classes you’ve been with today and we (foundation stage) wrote our own poem in the afternoon.” Karen Richardson, Cavendish School. I also visited Thoresby Primary School, Hull, in May this year for the third consecutive year. Freedom was a theme we focussed on in 2015. Last year we covered Heroes, and this year we concentrated on one of Hull’s famous daughters, the boxer, Barbara Buttrick (https://en.wikipedia.org/wiki/Barbara_Buttrick). There are some ideas for a lesson using one of my poems below, and more ideas like this are available from the National Poetry Day website, http://nationalpoetryday.co.uk/education/. 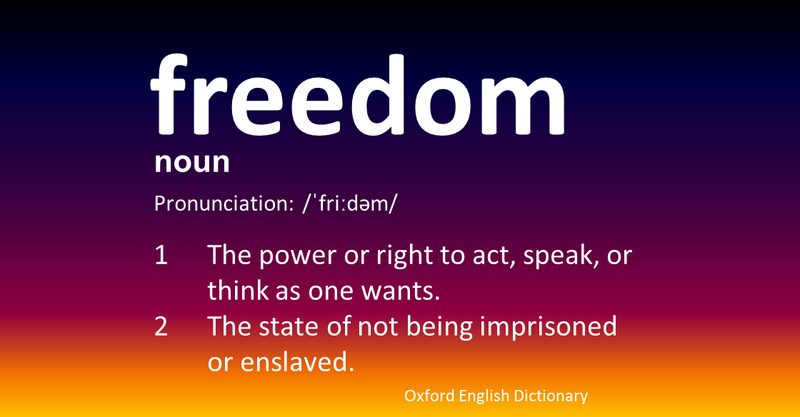 The suggestion below is intended to be a part of wider lessons and discussion about the definition of freedom and different ways to be free or not free. How does the poem make you feel? How do you think the person speaking in the poem feels? Have you ever felt this free? What other things do you like doing that make you feel this free? How does the poem sound different being read on the page and having the music and pictures? Encourage the children to think about words and phrases. Write things they suggest on post-it notes or on the board. When I work with younger children, we often compose a class poem, with a tune, but music isn’t necessary. If you use this poem as a model, it doesn’t need to be about football. Your opening line could start with “You” or “We” or “I” and be about another subject. For older children, I give the option of working alone, or in a pair or (with the teacher’s approval!) in groups of 3 or 4, to write their own similar poem. You could ask the students to look at the pattern of this poem, and look at which lines rhyme and which don’t. Also ask them to listen to the rhythm of the syllables. I find it is also a good part of the lesson if finished poems are read out at the end, either the teacher reading them, or, better still, the writers. I hope this all gives you some ideas. 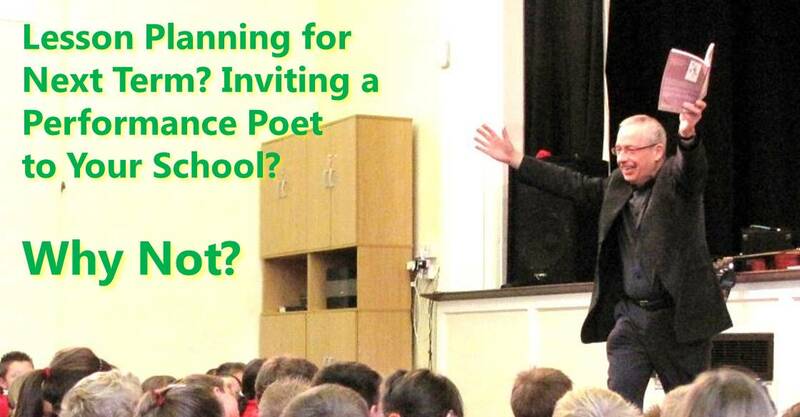 If you would like me to come along to your school for your own performance and poetry workshops, please contact me. This poem is covered by copyright. You may use a copy of it in your class, but not reproduce it in any publication without prior permission. I’d love to see any poems inspired it.